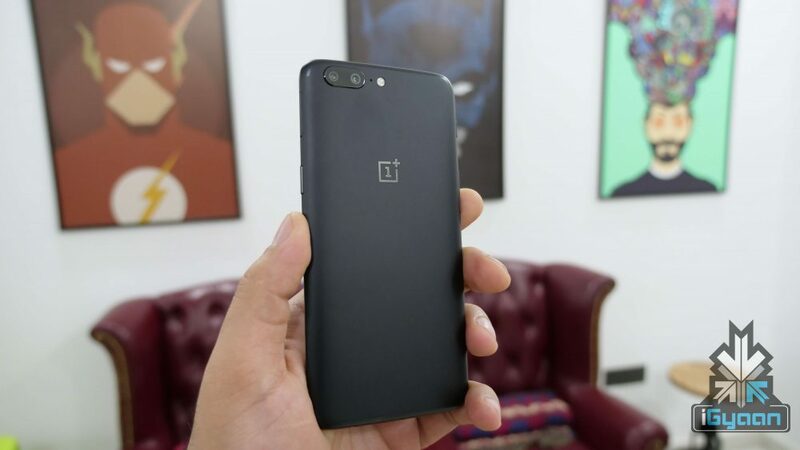 OnePlus has launched the OnePlus 5 in India, the phone which stands as a revision to the OnePlus 3T and the company’s 2017 flagship will go on sale immediately on Amazon as an exclusive in India. Here: http://amzn.to/2twiWun. The OnePlus 5 is powered by a Qualcomm Snapdragon 835 chipset while running a combination of either a 6GB of RAM and 64 GB of Storage or an 8GB RAM along with 128GB of storage. OnePlus is focusing on the phone’s ability to utilize the new dual camera setup with some software capabilities that OnePlus claims to have spent a lot of time developing. The OnePlus 5 Runs Android 7.1.1 with a new layer of Oxygen OS, that is leveraged to utilise the full potential of the hardware on the OnePlus 5. 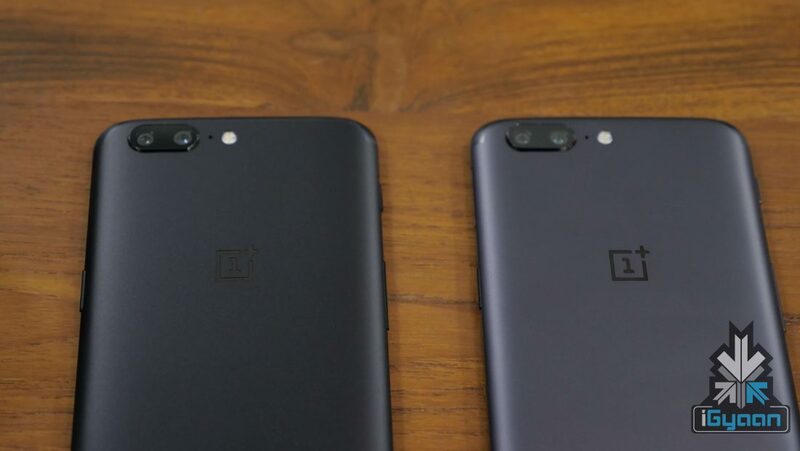 The OnePlus 5 has a 16 MP wide camera f/1.7, along with a 20 MP tele camera with an f/2.6, both of these have been organized to utilize a 2x optical lossless zoom, much like the iPhone 7 Plus. The display on the OnePlus 5 remains the same 5.5 inch 1920 x 1080px AMOLED screen, along with 2.5D Gorilla Glass 5. The OnePlus 5 will run on a 3300 mAh battery and offer up the same 5V + 4 Amp Dash charging as seen before. The OnePlus 5 still does have the 3.5 mm headphone jack despite it’s slim profile. While most of it’s design elements mimic that of the iPhone 7 plus and the recently released Oppo R11, OnePlus 5 manages to have a distinct look and a distinct feel. The design features an anodized aluminum finish which will be available in two colors at launch; Slate Grey, Midnight Black with a matte finish and will be later launched in a soft gold as well.